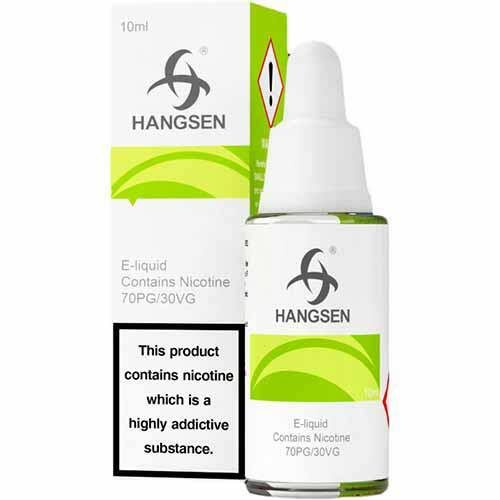 Hangsen HS Menthol Sensation is the best menthol juice I have found and coupled with the great price and super quick delivery from Vapourmate, you really can't go wrong. Best flavour, best price in bulk, super fast delivery! Recommended! Used to buy off another site but they stopped selling this flavour. Good price if buy in bulk , fast shipping and communication. Flavour perfect. Excellent products,prices and service from vapourmate,would definitely recommend this company and will be purchasing from them again,many thanks!! Really like this liquid, its almost the same as smoking menthol cigarettes!